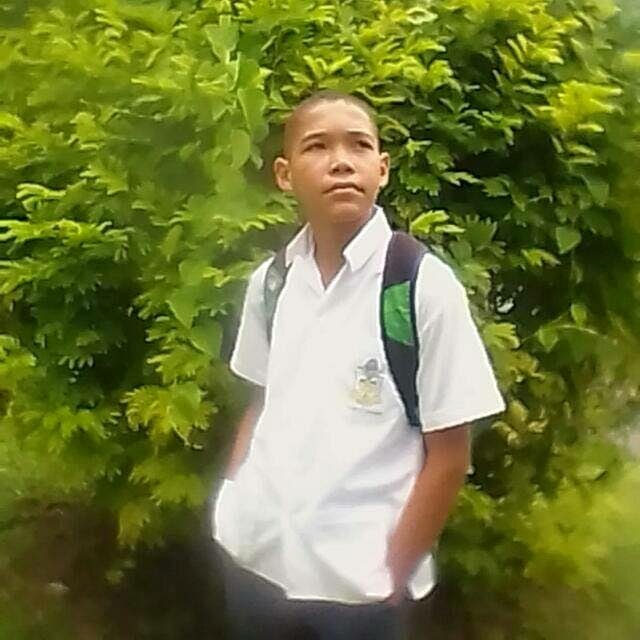 The Office of the Director of Public Prosecutions has instructed Homicide Bureau Region III police to charge a Chaguanas man with the murder of 13-year-old Joash Pantin. The 36-year-old Londgenville man will appear before a Chaguanas magistrate this afternoon. Legal officer PC Kyrn Lewis, submitted a file last week and WPC Callender of Homicide Bureau is expected to lay the charge. The decomposing body of the Trinity College student was found last Monday at 6 pm – two days after he was reported missing – near the family’s home at Cashew Gardens, Chaguanas. Relatives said investigators told them the boy may have been strangled owing to the consistency of marks around his neck but this could not be confirmed due to the body’s advanced state of decomposition. An autopsy at the Forensic Sciences Centre, St James, was inconclusive. Reply to "Chaguanas man to appear in court for Joash’s murder"